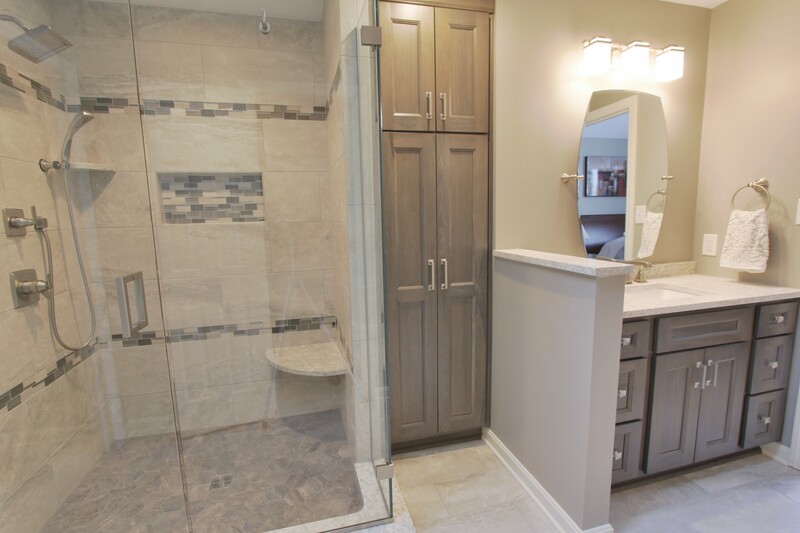 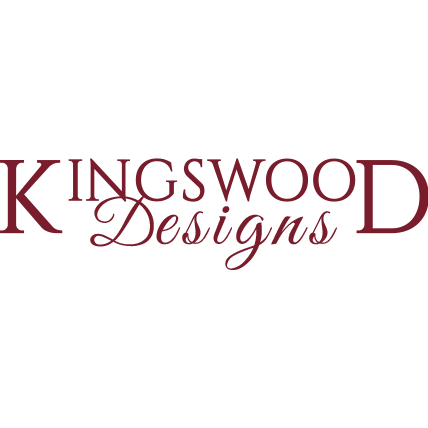 Kingswood Designs is a single-source remodeler specializing in kitchen and bathroom renovations as well as custom counter top fabrication and replacement. 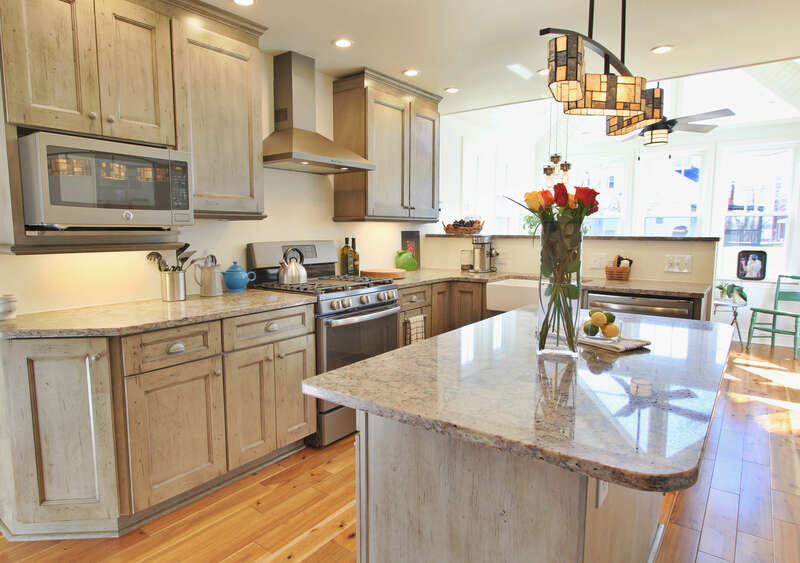 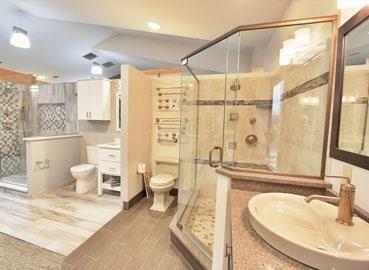 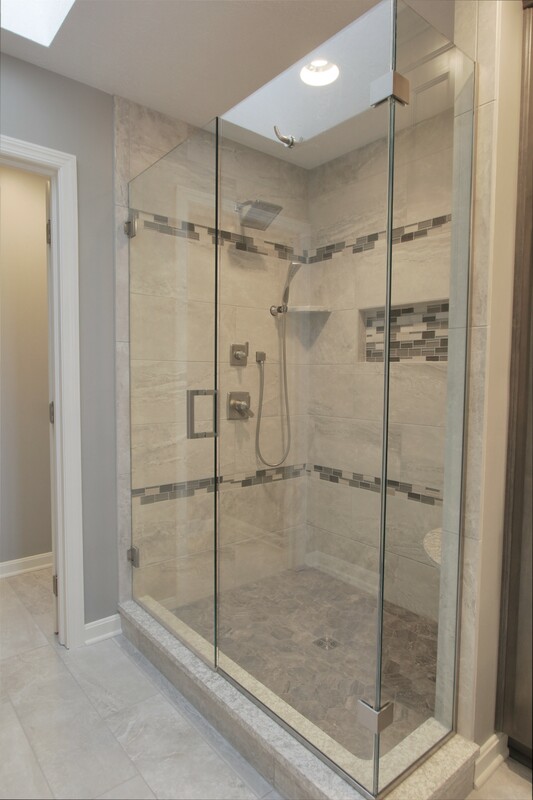 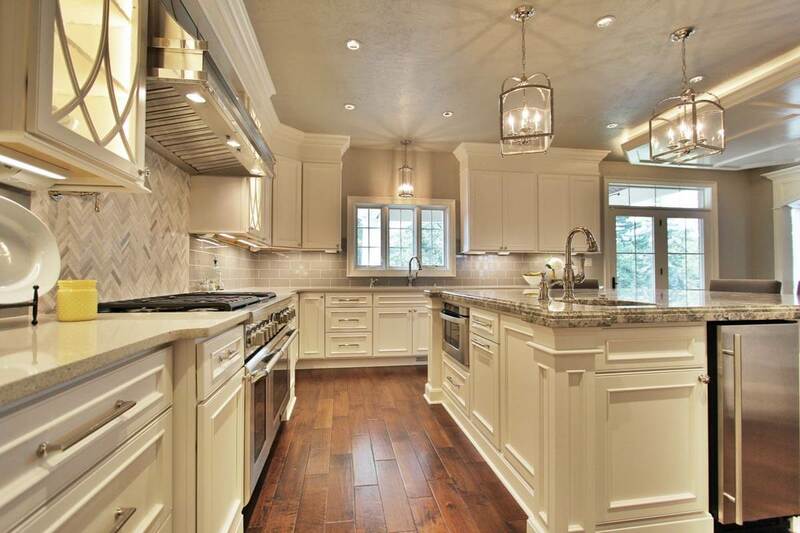 We provide all products and services necessary to successfully complete your remodeling project. 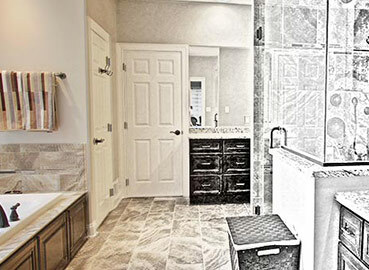 Your design consultant will guide you through each step of the process—from the initial consultation and complimentary in-home review, to the final walk-through after the project is completed.